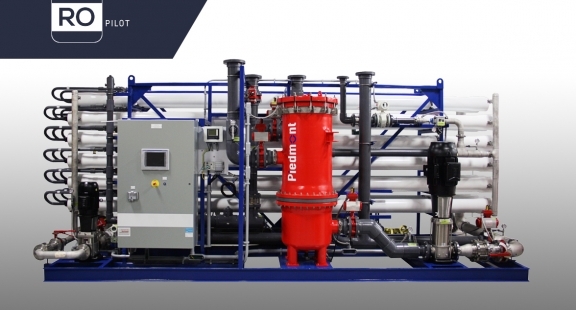 For ultrafiltration and membrane bioreactor applications, our pilots are equipped with the FiberFlex™ and flexMBR™ technologies. 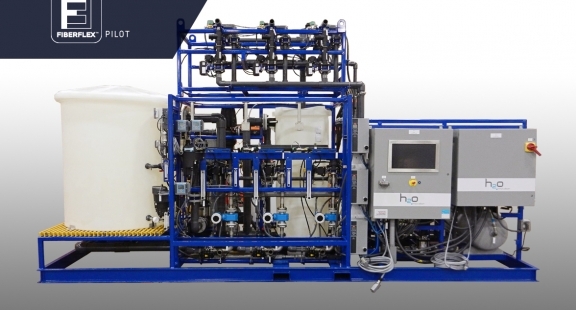 This allows the end user to test several membranes side by side within the same pilot unit, thereby reducing cost, simplifying pilot operation and increasing data reliability for membrane comparison. All our pilots are equipped with remote access capabilities and data trending to ensure uptime is maximized. Data analysis can be done with the highest quality input in order to select the right operation conditions and right membrane. 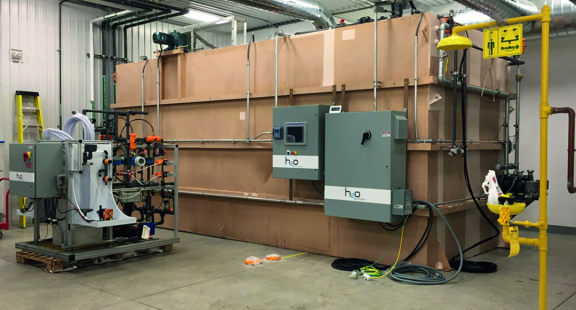 Because H2O Innovation is not a manufacturer of membranes, this guarantees you an unbiased analysis of performances, whereby our interest is to supply you with the best operating system, whatever the best performing membrane is for your particular application.